Beställ dina fototapeter från kategori – Fototapet Löv! Artistic colorful oak autumn season leaves background. 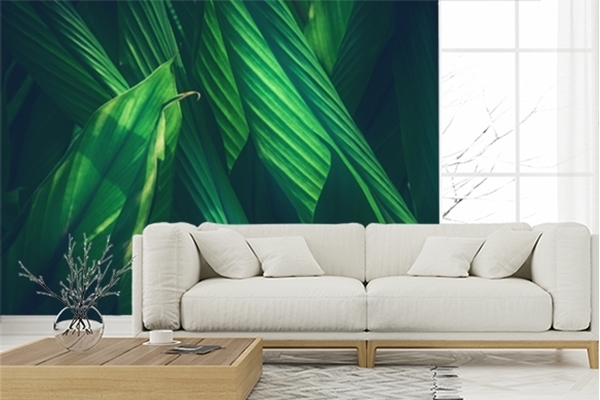 Background with dark green tropical leaves,Close up green leaves background. beautiful autumn leaves. Golden autumn. Selective focus.